Max+Fang=FAXNESS. 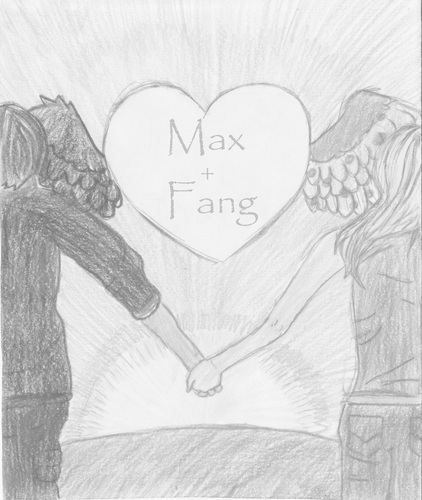 This drawing was originally just two aleatório people I drew from a tutorial on Dragoart.com, but then I decided to make it Max and Fang.. HD Wallpaper and background images in the Maximum Ride club tagged: fang max maximum ride. This drawing was originally just two aleatório people I drew from a tutorial on Dragoart.com, but then I decided to make it Max and Fang.